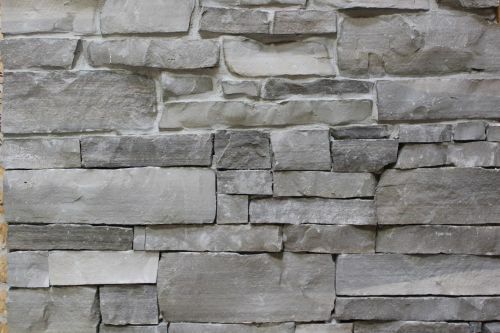 Create a natural work of art on the exterior of your next project using natural thin stone veneer. 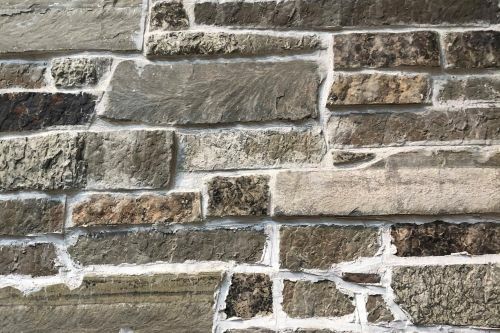 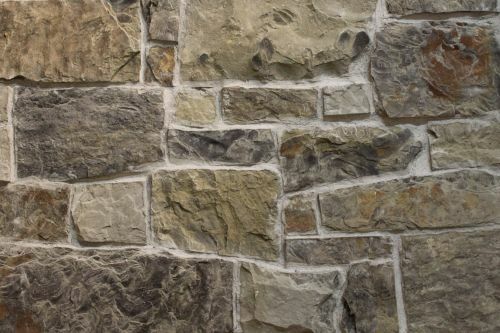 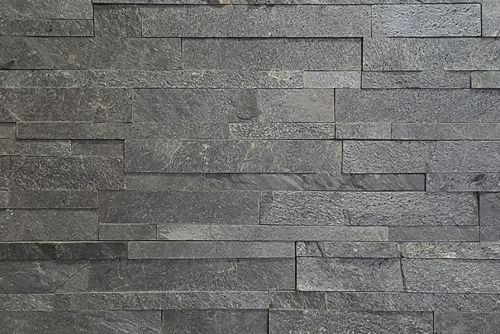 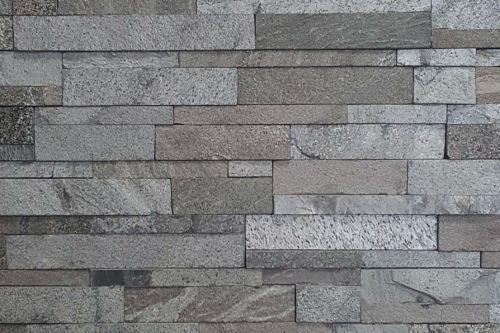 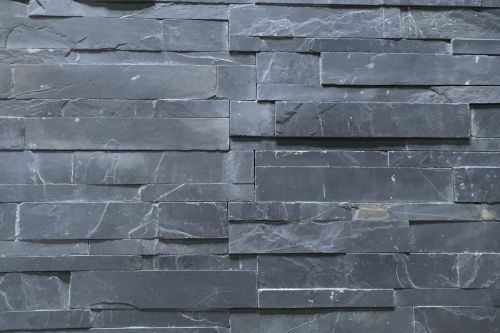 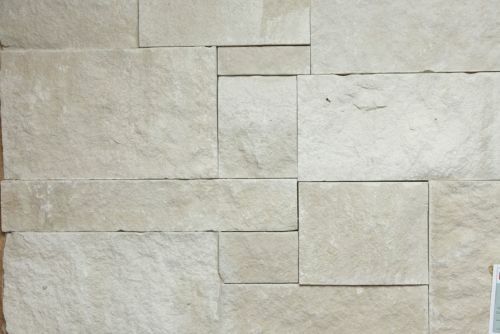 With a wide variety of color and texture options, natural thin stone veneer brings versatility to any design project. 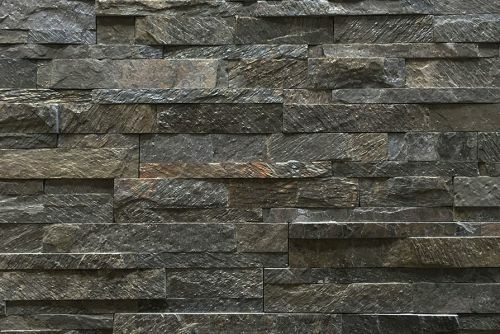 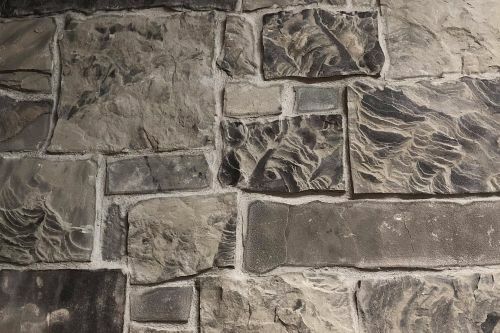 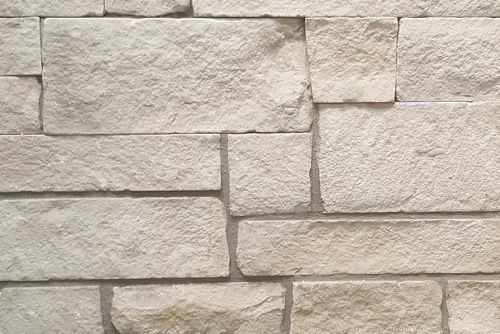 Whether your aesthetic intention is rustic, modern, or elegant, the right selection of natural thin stone veneer can help you make the perfect statement to any project. 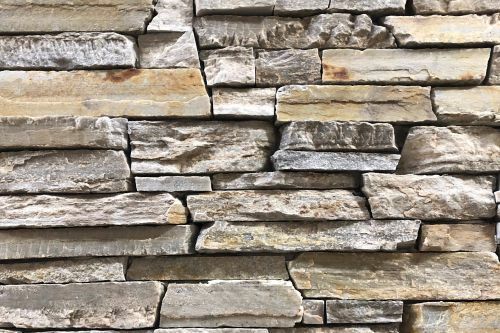 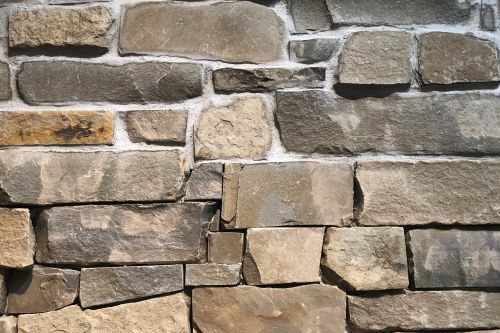 Choosing natural stone for your structure will also help you avoid high maintenance and repair costs because the material is extremely durable, and will help protect your home from pest and weather damage. 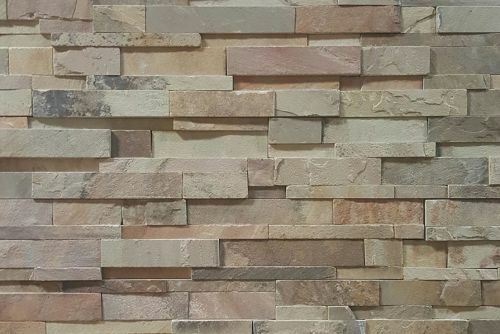 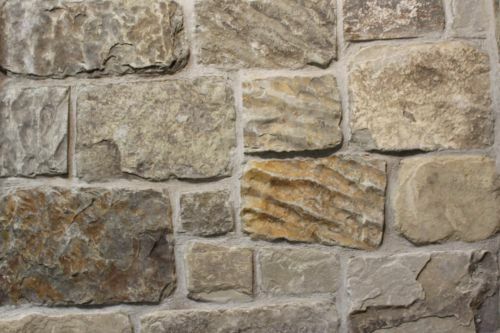 Below are our in stock and special order Natural Thin Stone Veneer products.